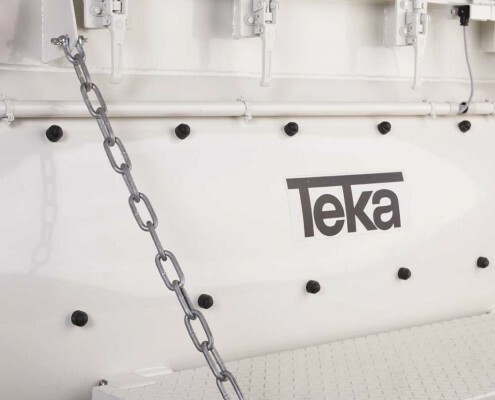 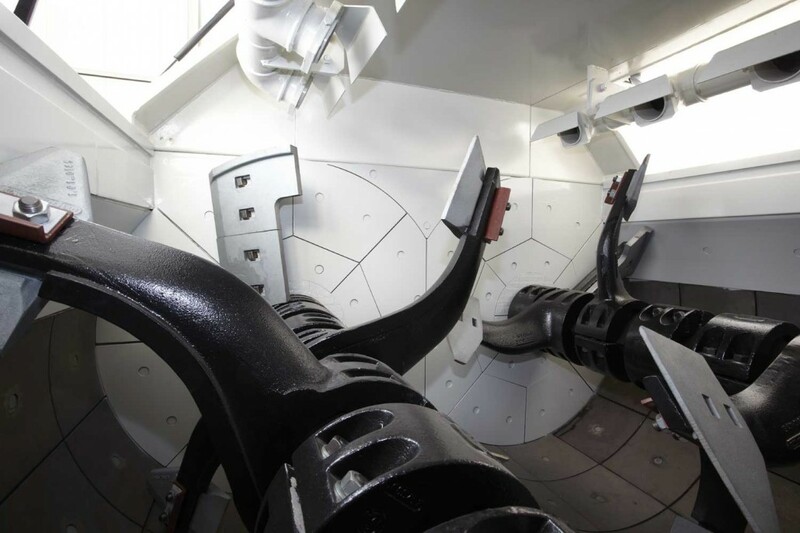 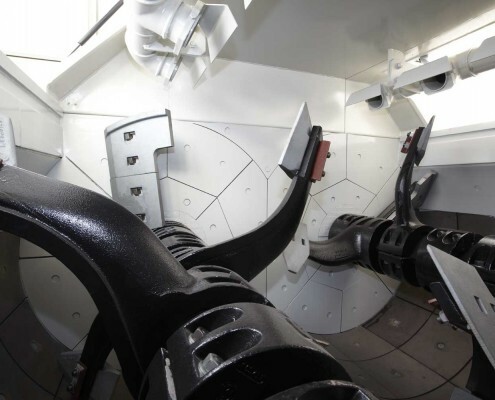 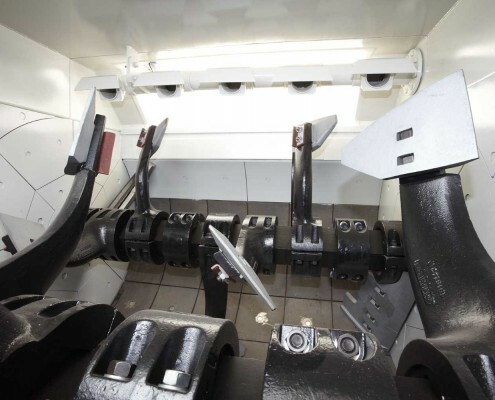 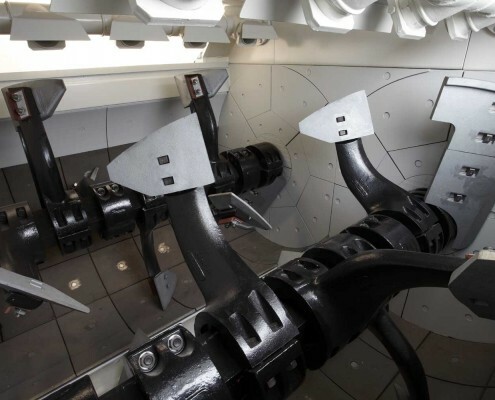 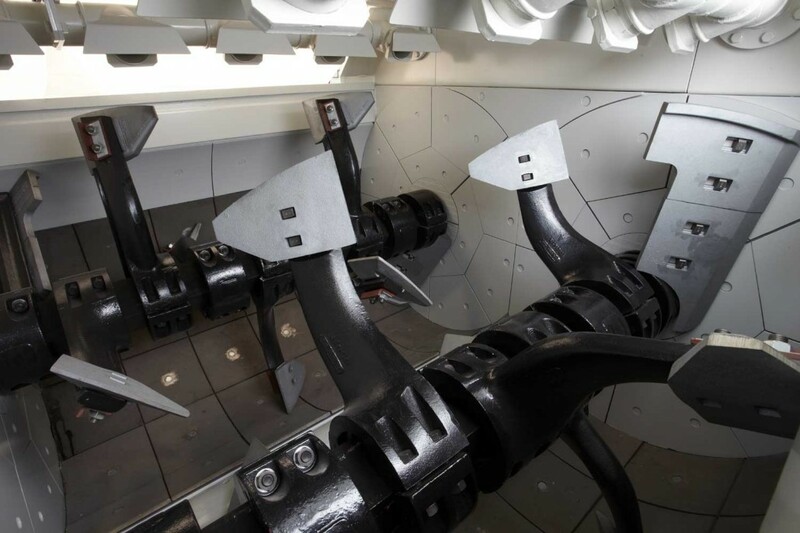 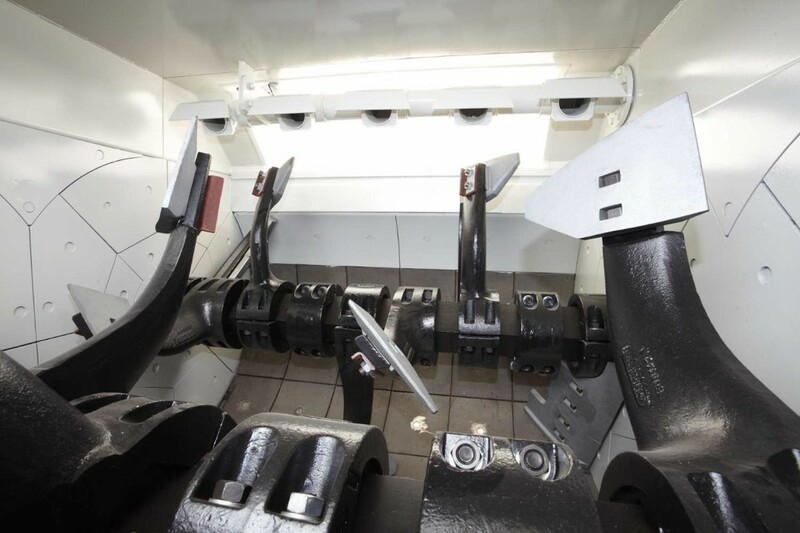 The TEKA twin-shaft mixer TDZ is in charge of the “rough stuff” at TEKA. 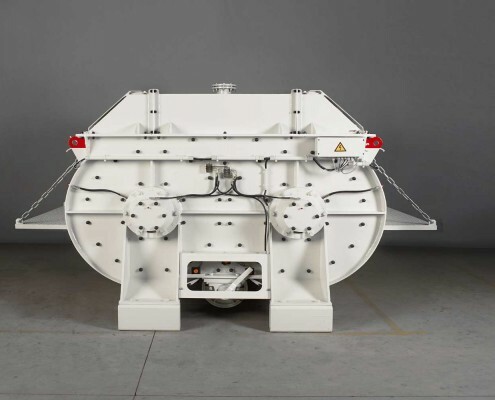 This rugged, compact mixer is primarily used for bulk concrete such as ready-mixed or site concrete and suitable for grain sizes of up to 150 mm. 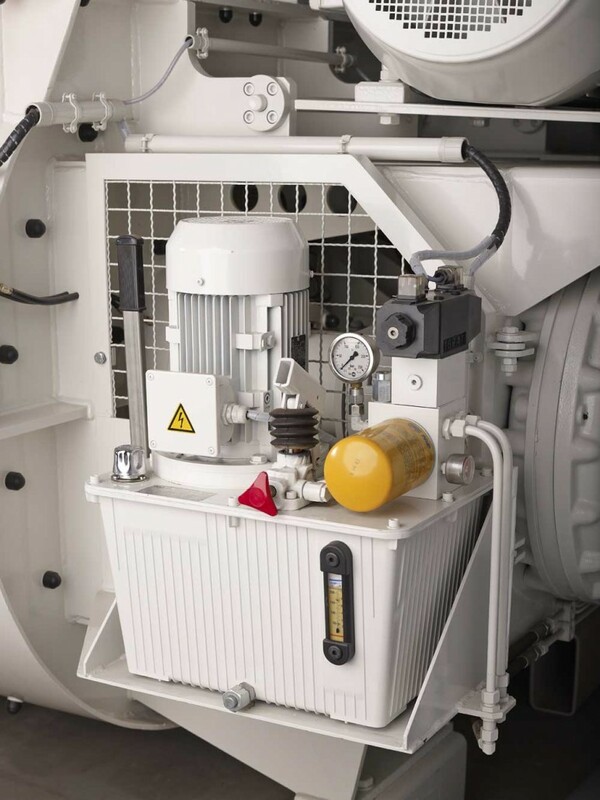 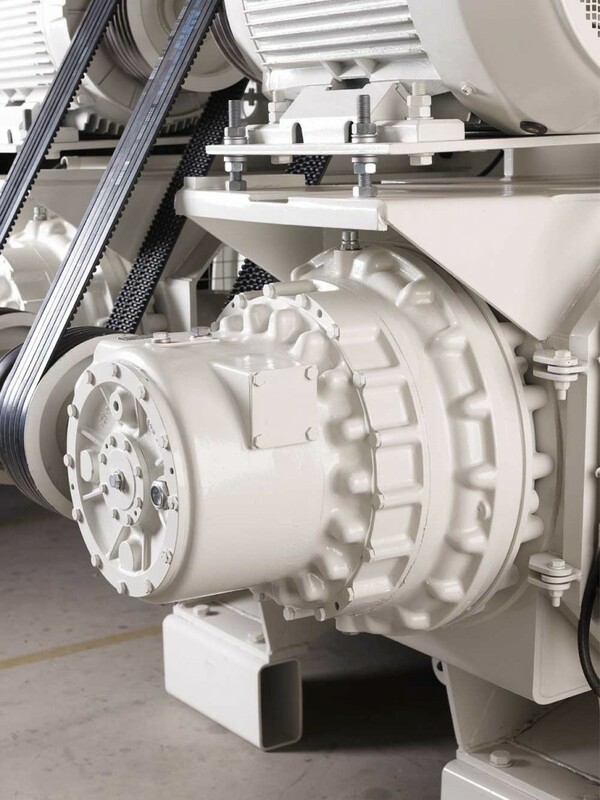 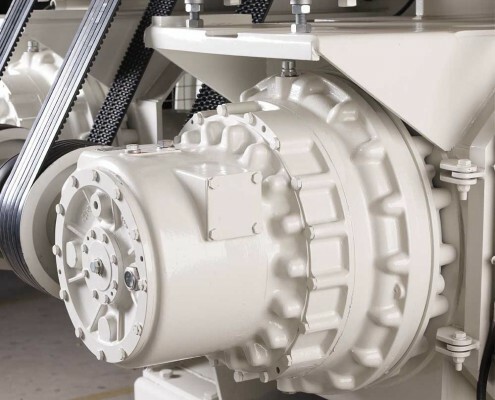 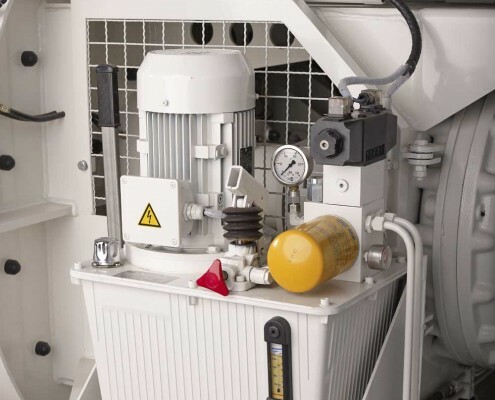 Continuous enhancement ensures the TDZ is a fully mature mixer with a long service life and low maintenance requirements. 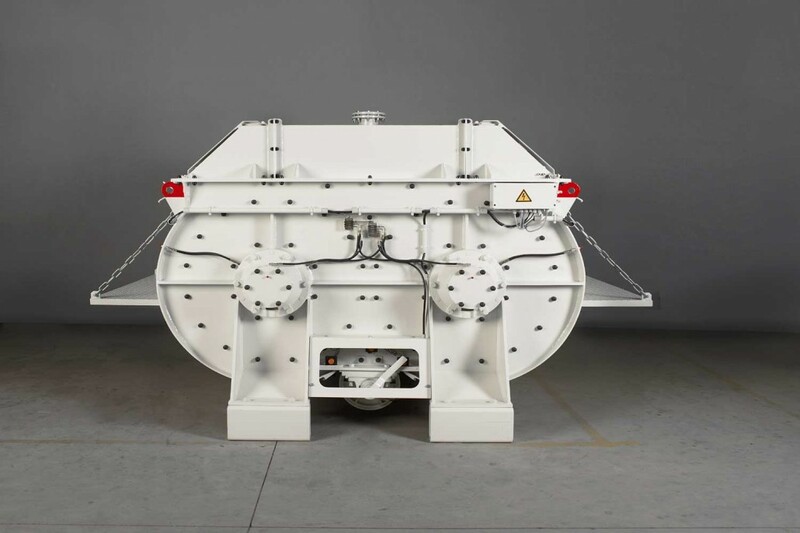 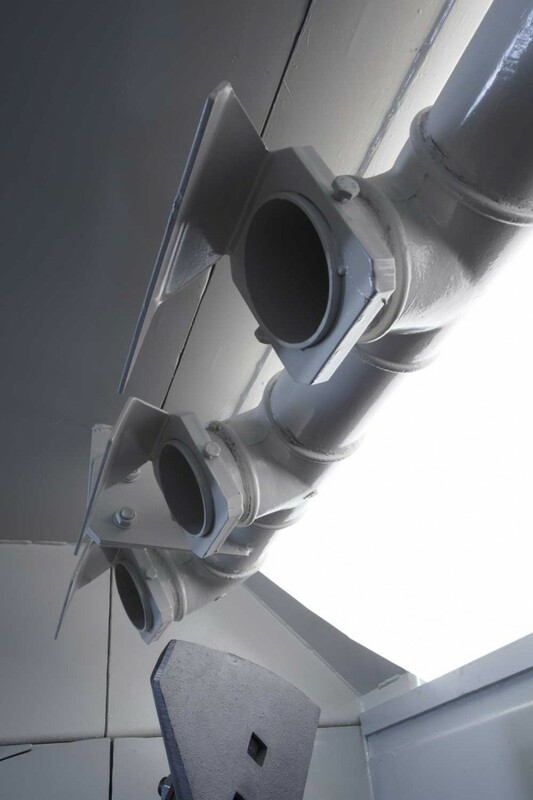 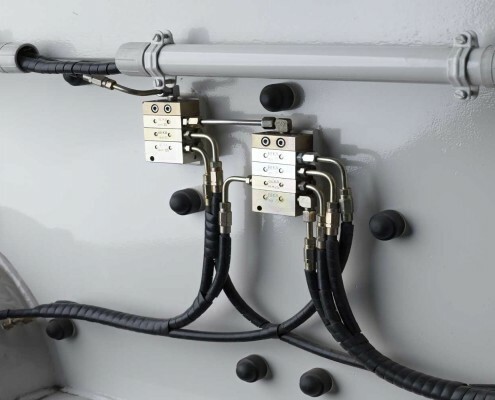 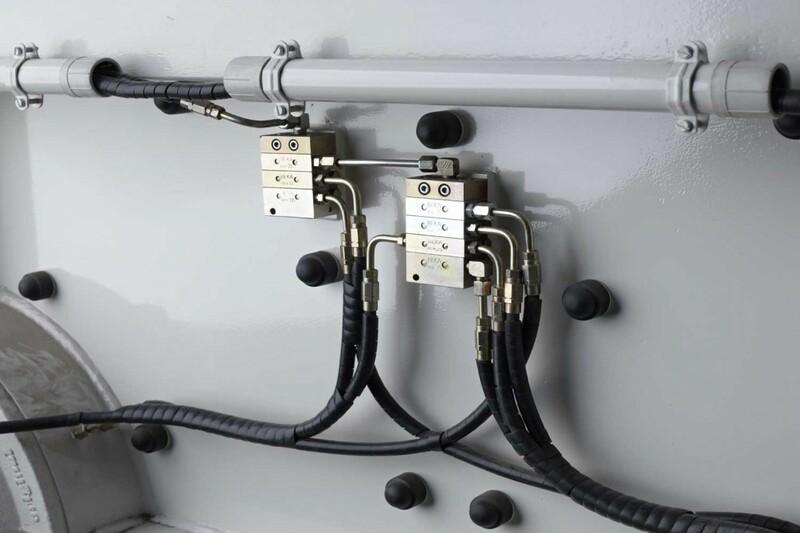 The TDZ comes in different sizes with filling capacities ranging from 1,500 to 4,500 liters. 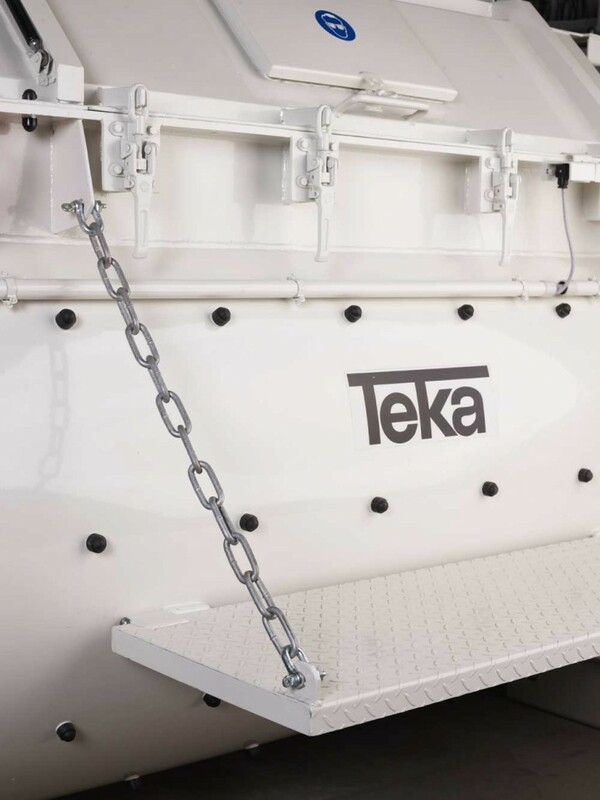 All sizes can be outfitted with different accessory items, skip hoist systems and high-pressure cleaning systems. 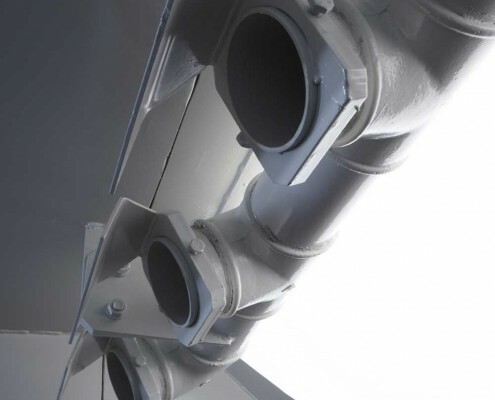 Download the Product Brochure as a PDF file.